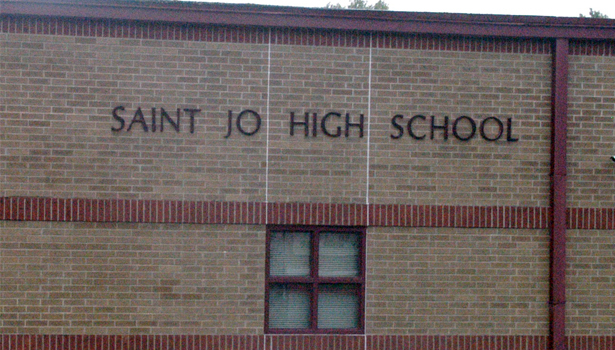 Trustees of the Saint Jo Independent School District last week approved the scope and concept for renovations across the district that could be funded through a $6.6 million Nov. 6 bond election if voters agree. The board met Aug. 29 for a final review of the proposed bond features presented by officials from Harper Perkins Architects and Entegral Solutions. Superintendent Curtis Eldridge said drawings will be unveiled during Goodies with Grandparents Day on Sept. 11 and be available for public viewing. Eldridge said the final plans closely follow the district assessment conducted by the Texas Association of School Boards, E3, HPA and the planning committee appointed by the board. The bond initiative touches upon five areas across the district from security and technology to maintenance. Read the full story on the scope of the bond project in your mid-week News.